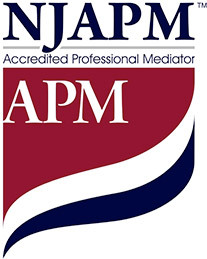 Mediation, Arbitration & Conflict Resolution | N. Janine Dickey, Esq. N. Janine Dickey, 2015 ADR Practitioner of the Year, has over 30 years of litigation, mediation, arbitration, and alternative dispute resolution experience in diverse areas including: complex commercial, small business, professional malpractice, insurance, employment, property, estate, and association matters. Serving corporations, small business, non-profits and individuals, she has successfully resolved hundreds of matters throughout New Jersey and the greater New York City and Philadelphia areas. With a Georgetown Law degree, University of Virginia Psychology degree, extensive ADR training, and honed skills through years of experience, N. Janine Dickey brings a high level of expertise to each matter. Recognized as a leader in Alternative Dispute Resolution, she is a frequent speaker, presenter and trainer of conflict management and negotiation techniques. 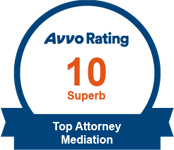 N. Janine Dickey has successfully mediated and resolved hundreds of diverse matters throughout New Jersey and the greater New York City and Philadelphia areas. She provides conflict resolution services to private clients and through US Federal and State Court Affiliated Programs. She serves corporations, small businesses, associations, non-profits and individuals.